After Breakfast Excursion to Solang Valley Pass. 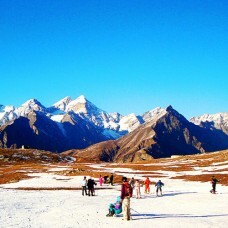 Visit activities like Paragliding, Snow Scooter Rides. 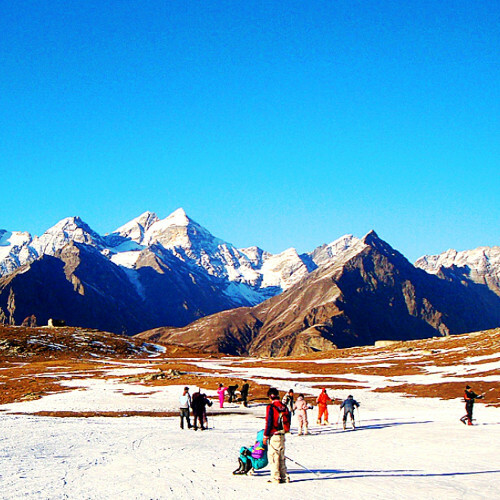 Dinner & overnight stay in Manali.